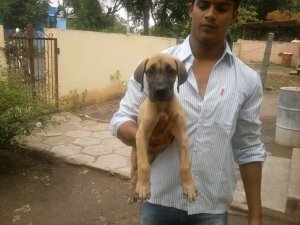 We Offer Great Dane which come from champion bloodline. We Have both male and female puppies available.These are heavy bone, broad head, Heavy muscle. We take care of delivery for all over India. Please call me on 9790688844 or email me at dharanee_d@yahoo.com.